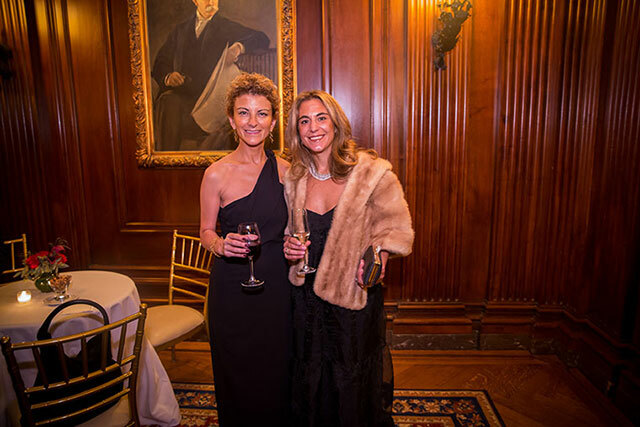 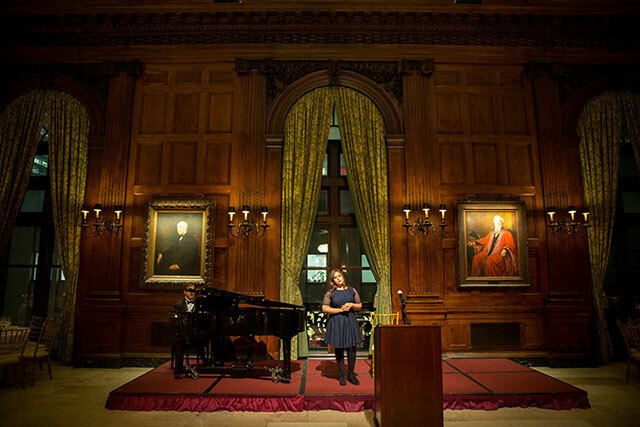 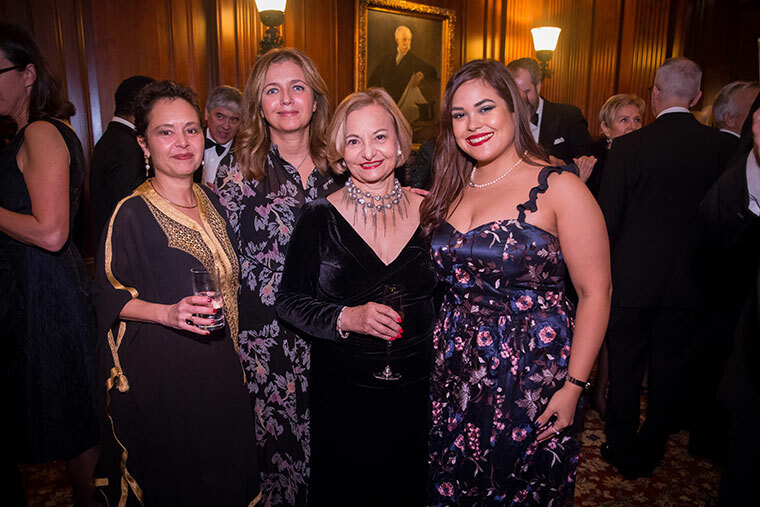 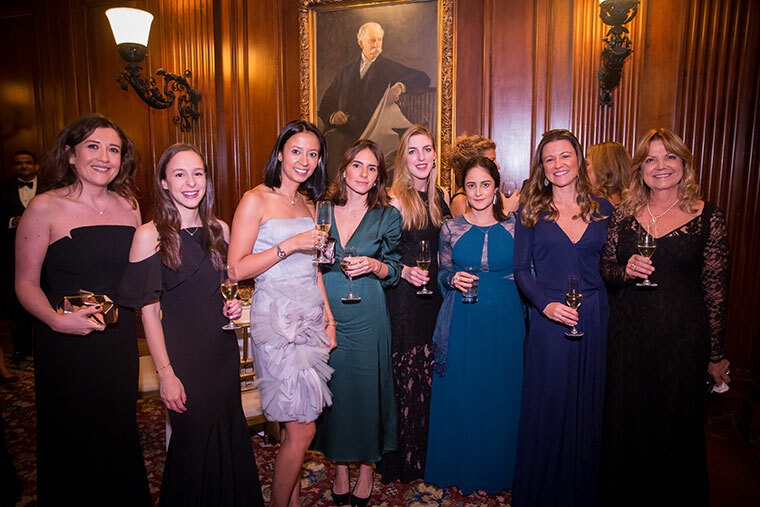 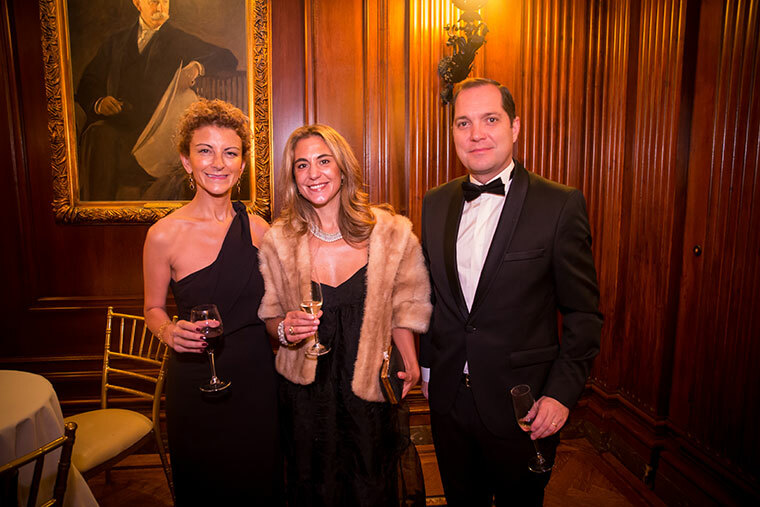 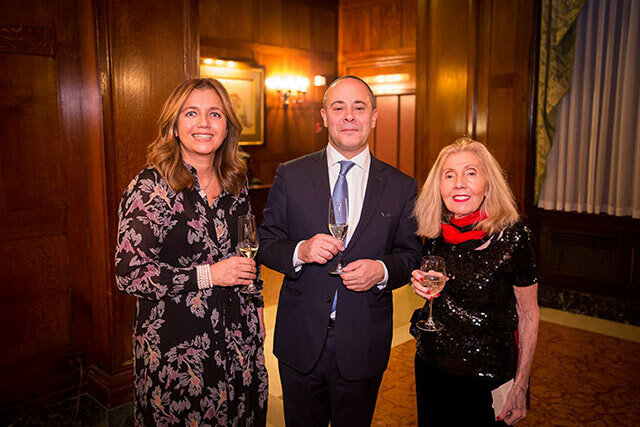 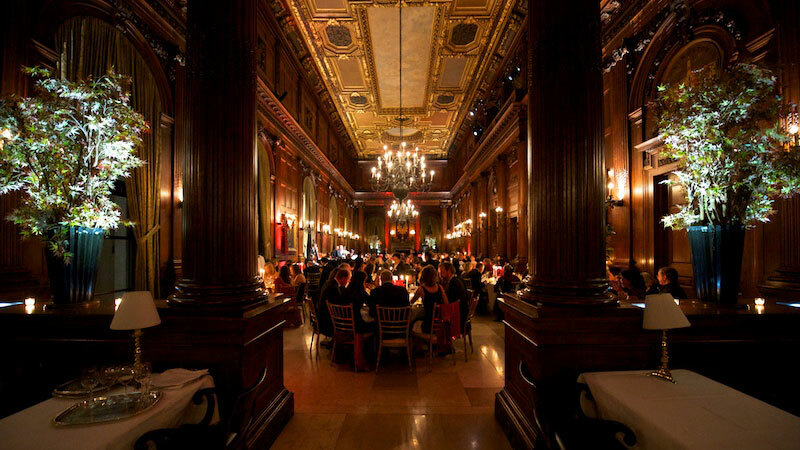 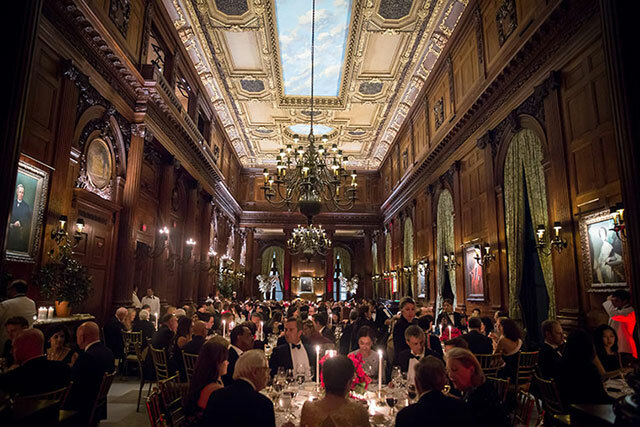 The upcoming 34th Opera Gala will be held in The University Club on Tuesday, the 5th of November, 2019. 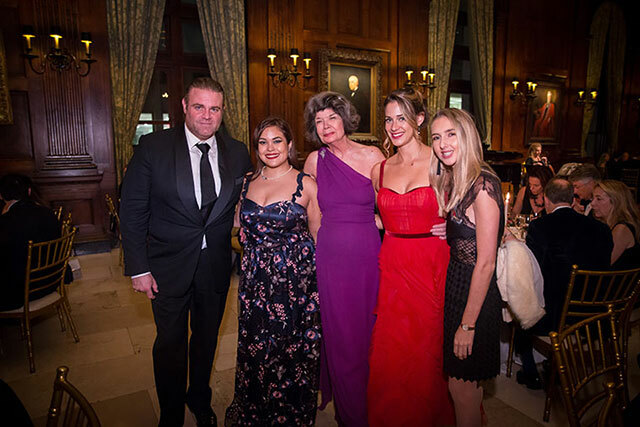 This annual fund-raising event owes its success to a number of generous individuals and corporate sponsors. 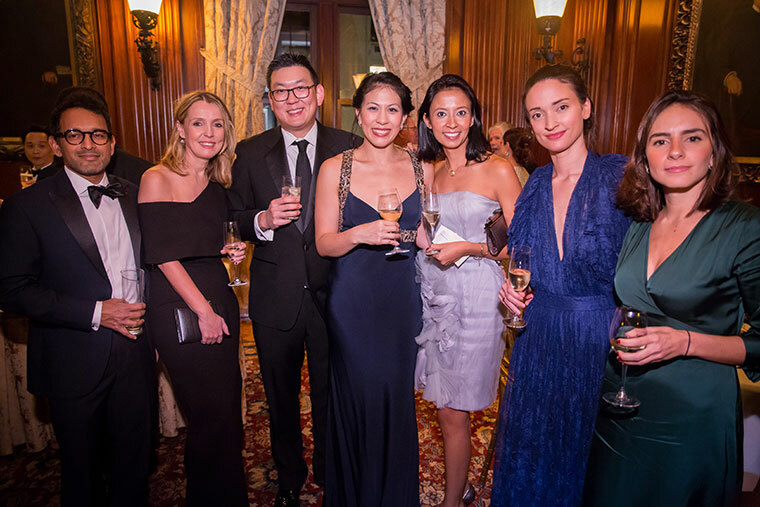 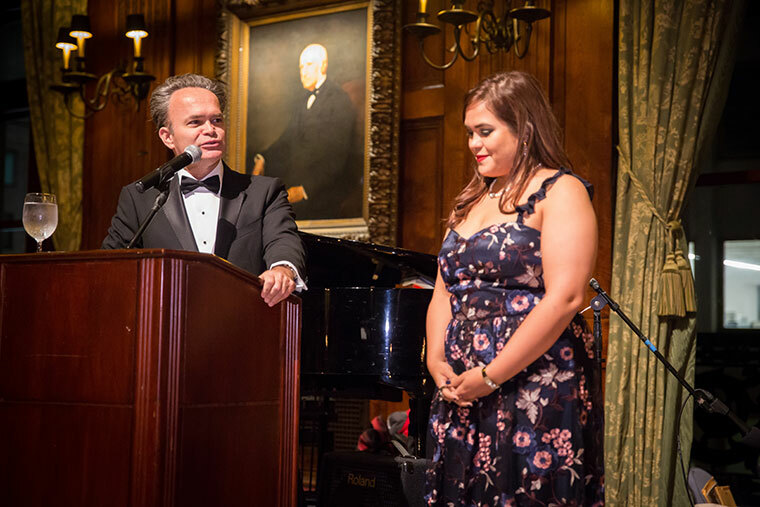 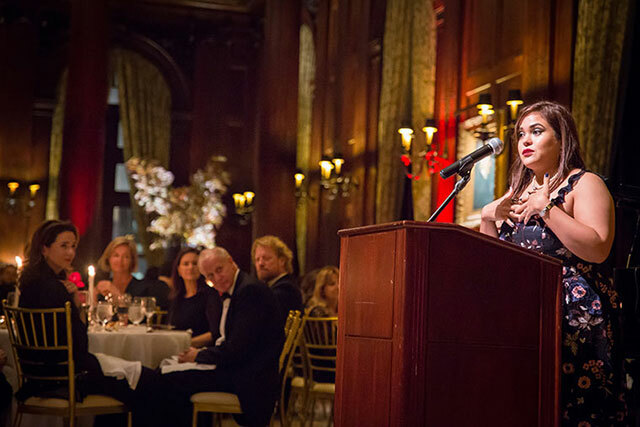 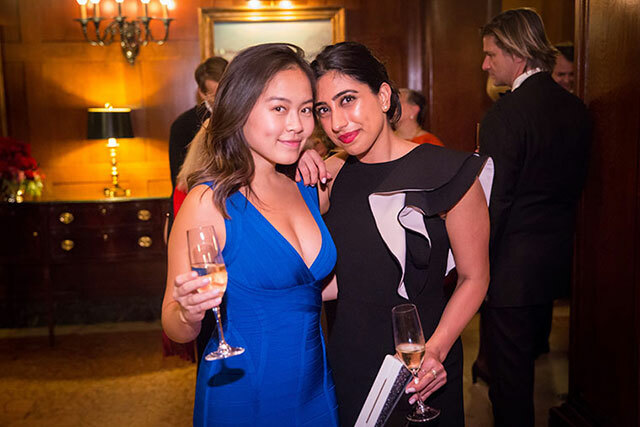 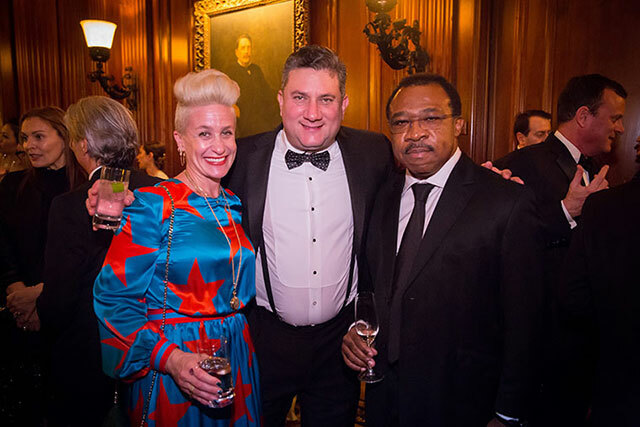 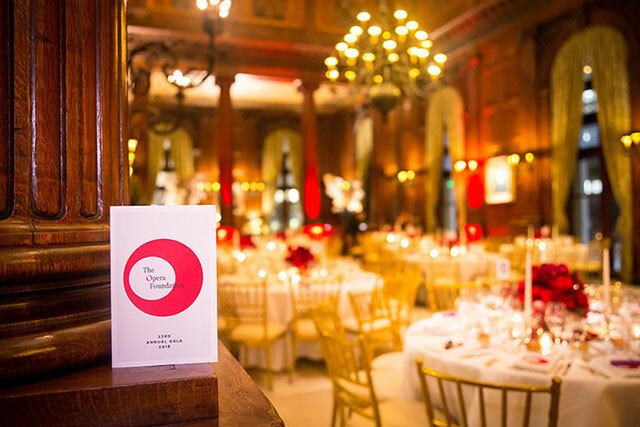 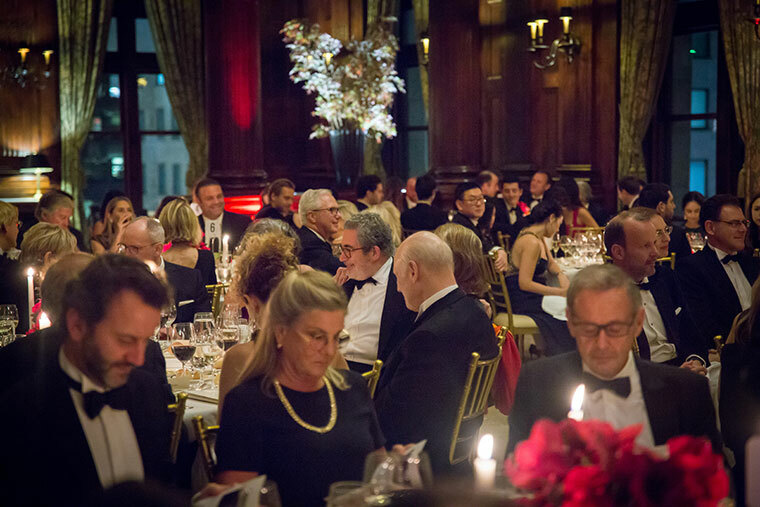 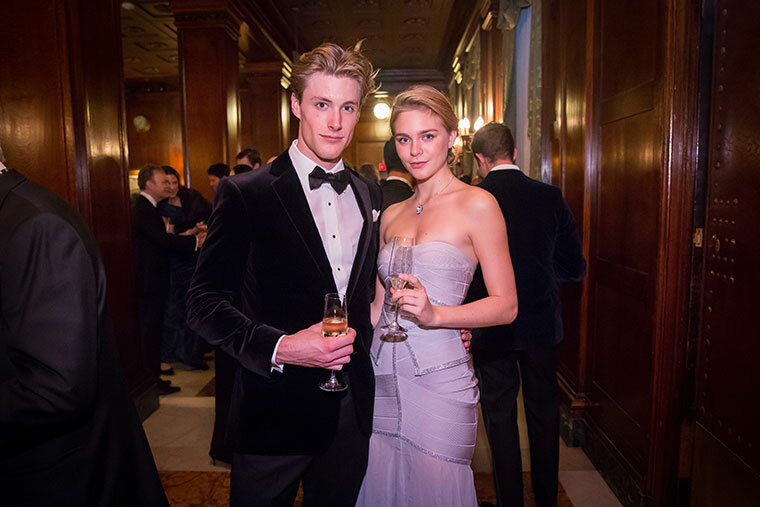 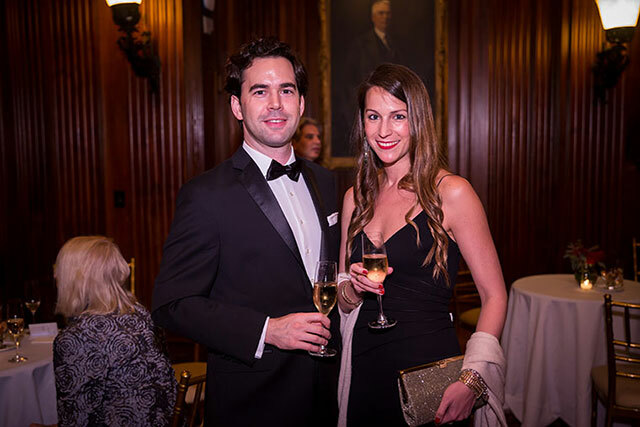 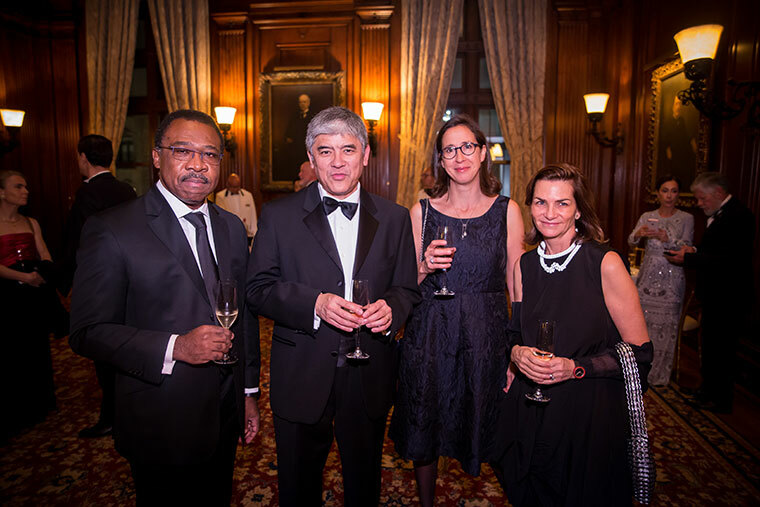 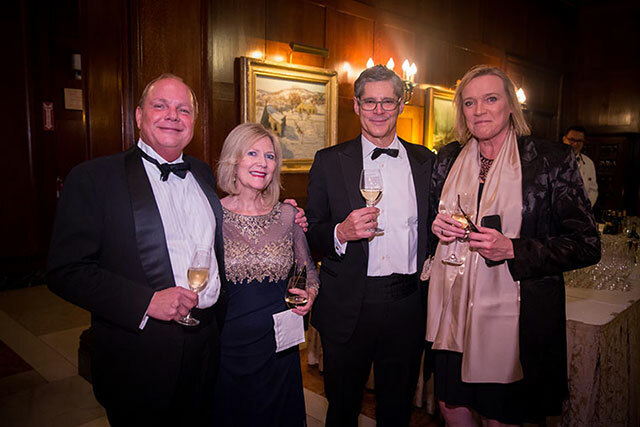 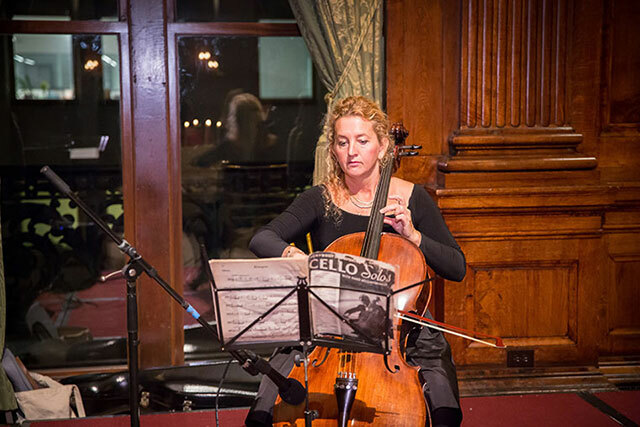 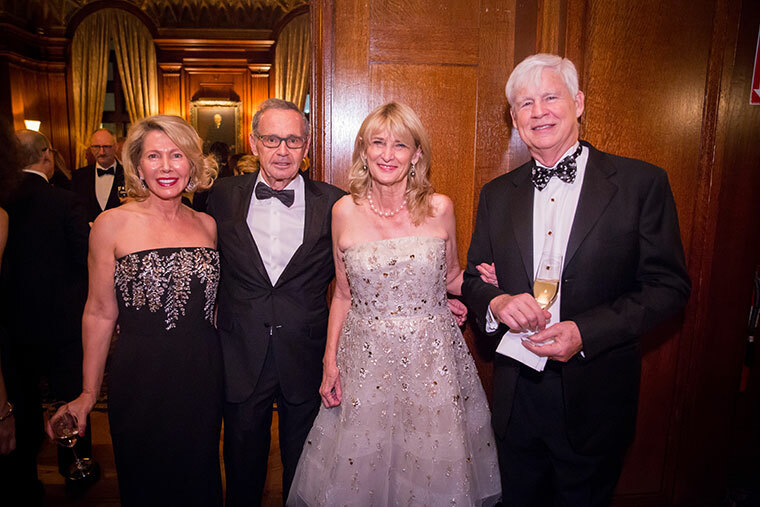 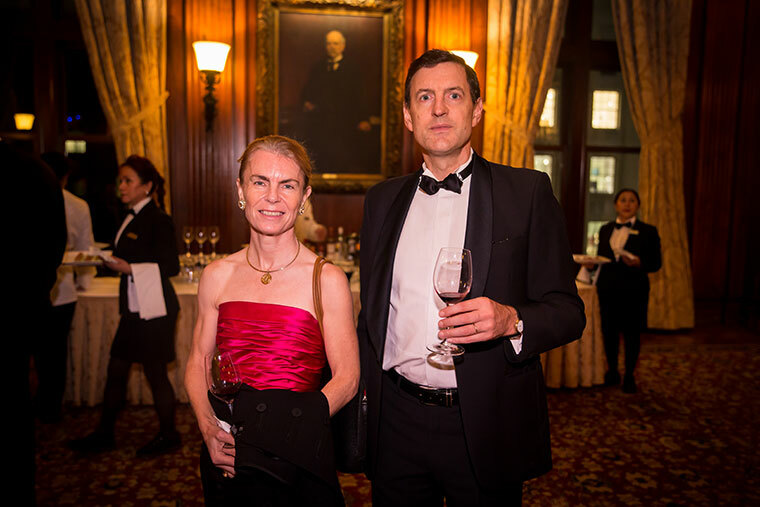 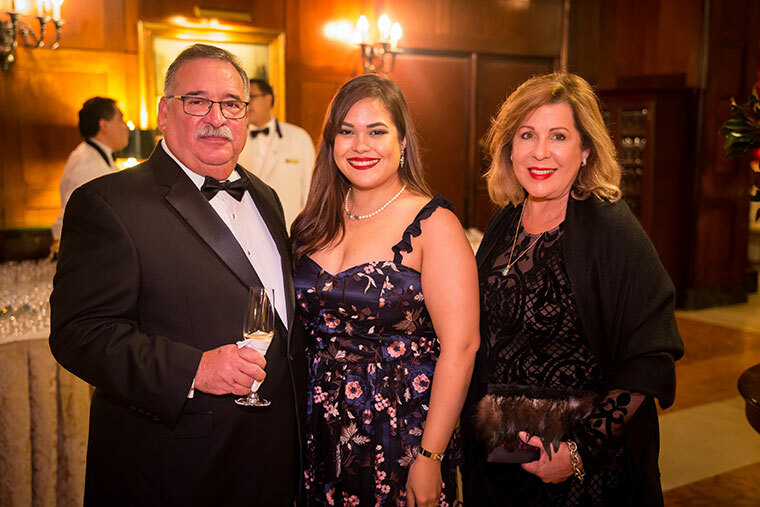 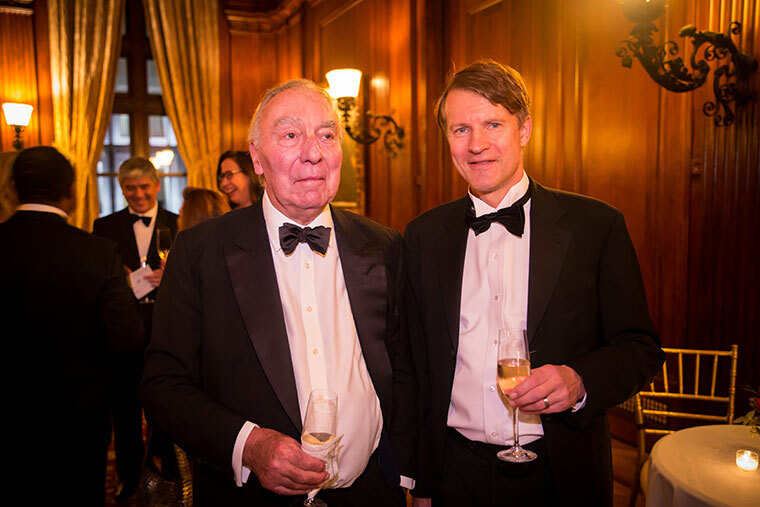 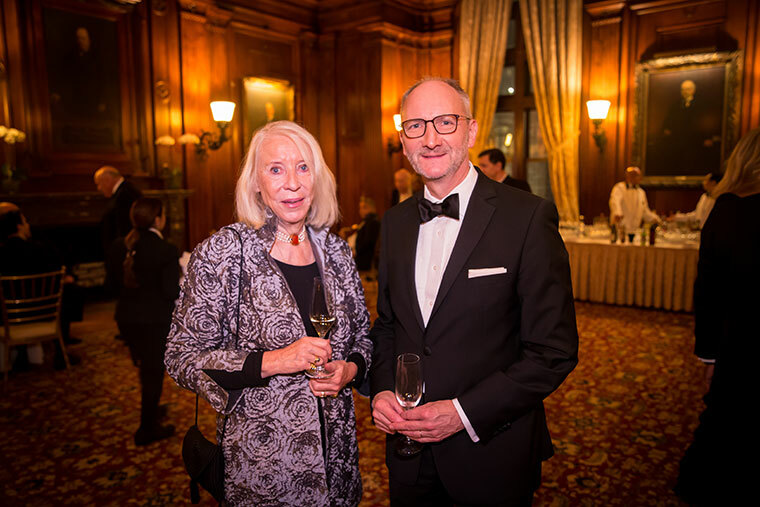 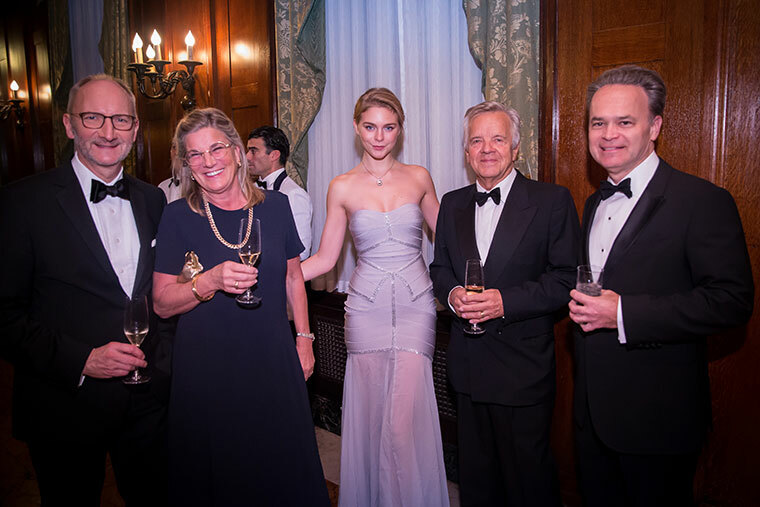 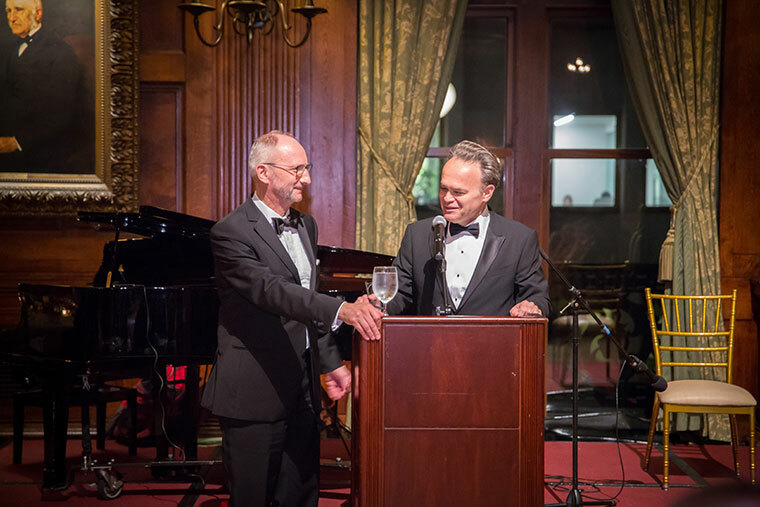 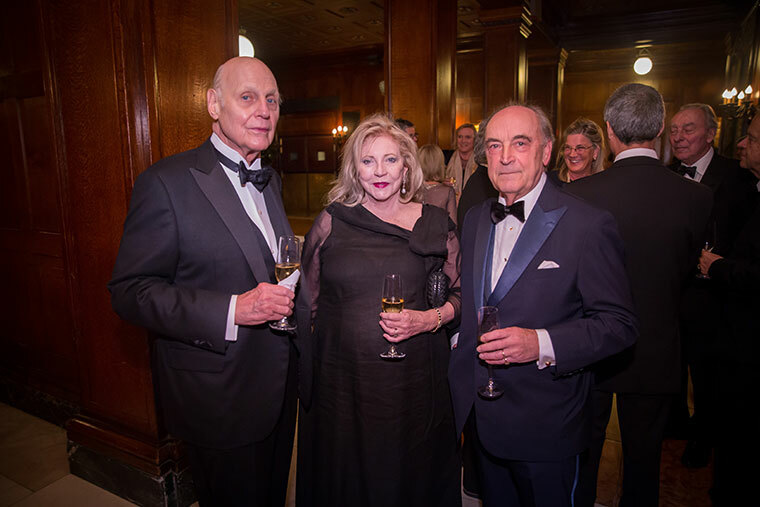 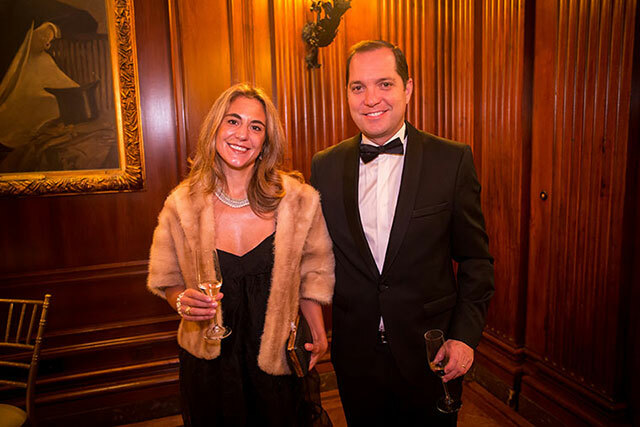 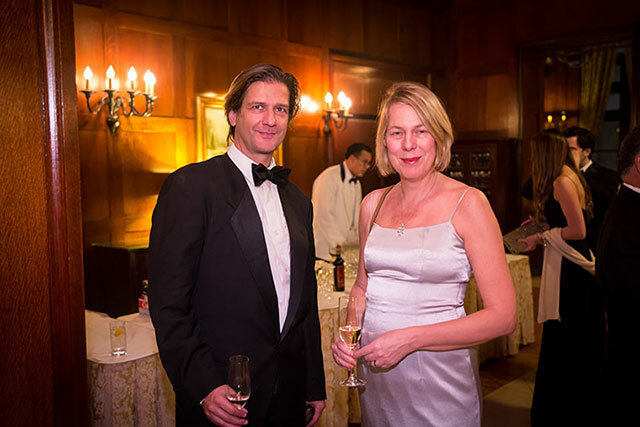 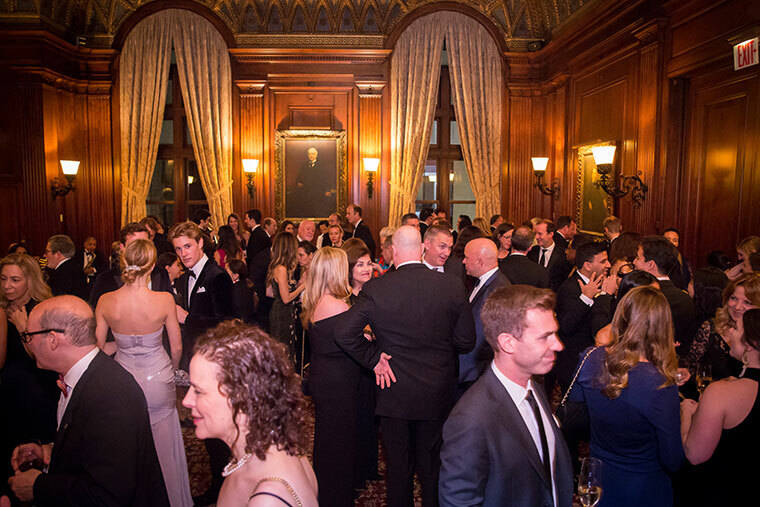 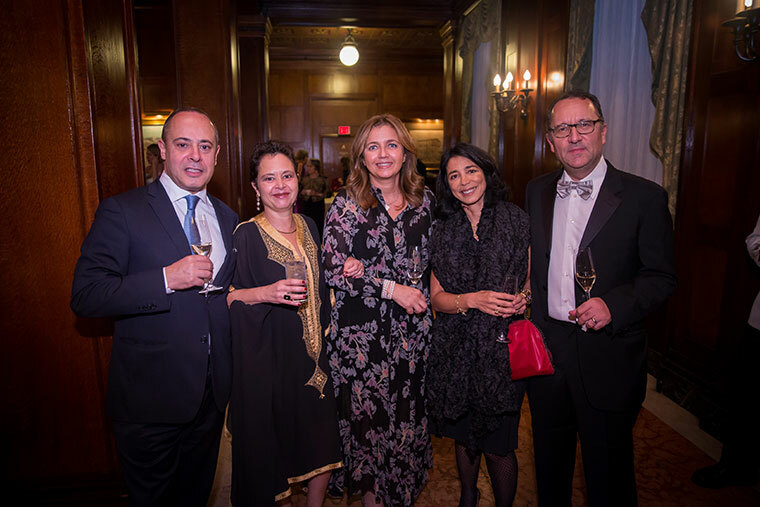 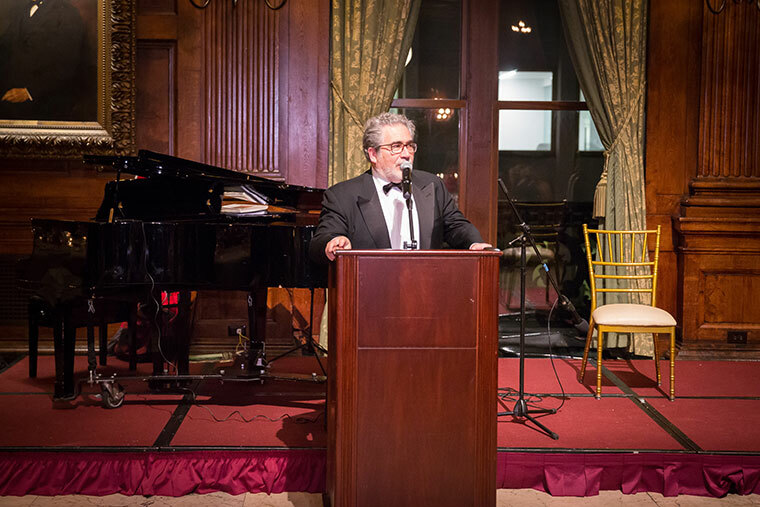 The Opera Gala has been a meeting place for Opera lovers for many years. 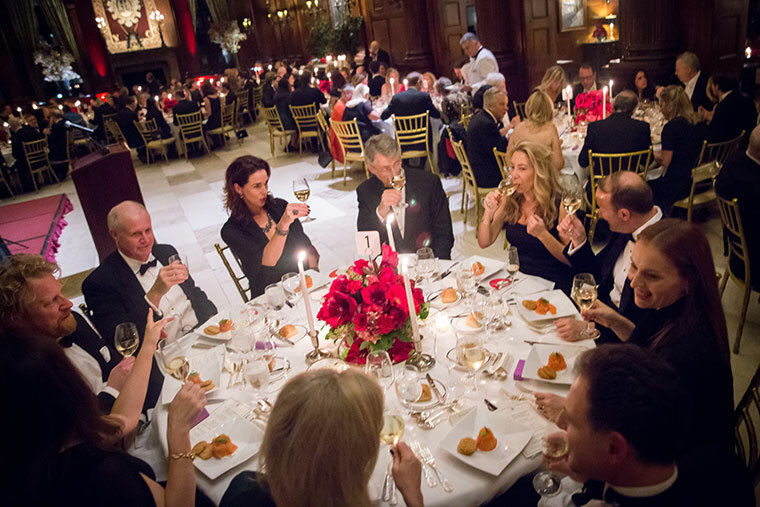 It has also been used by many corporations and individuals as an ideal venue for client entertainment. 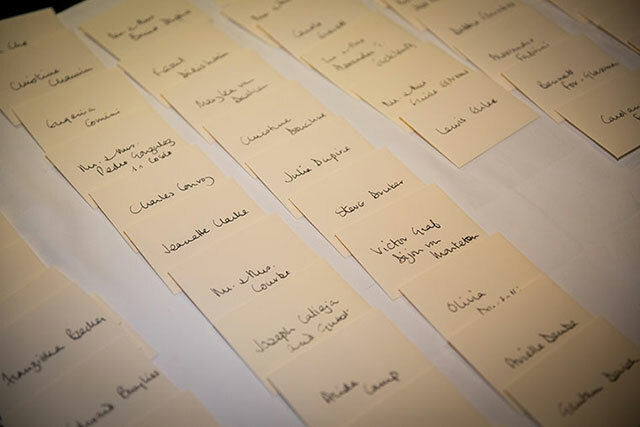 The black-tie event features live music, performances by recipients of scholarships and a formal dinner followed by a dance. 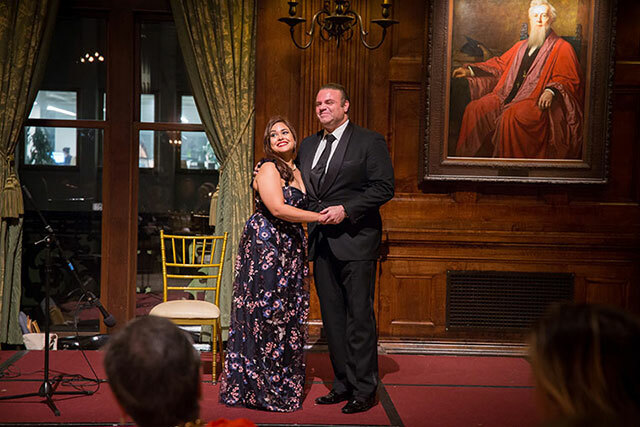 Copyright © The Opera Foundation, Inc.